I have some gel caps, powdered cannabis, powdered turmeric and cinnamon. Im thinking of a mix of 2 parts cannabis to 1 each of the other products. Any opinions on the ratios proposed? I think that sounds like a good starting point Oldbear. All of the ingredients are safe to consume, and I’d think it’d be a simple matter of which one you wanted to dominate. Pictures or it didn’t happen. I hope it works. Another option to offer. Cannabis sounds and making such a thing and consuming is the future of autoimmune diseases. I tried to sound Cannabis together with Biobombs and I have to admit that it is a very, very powerful drug. Bravo sue, let's learn from you. It’s all of you that send me careening into study mode. You’re the fuel that drives my curiosity. Fuel on Sue fuel on. Look at these interesting products I just stumbled across. The answer was what prompted the giggle. Turns out she does nothing more than take a complete patient history, the same way you would for any medical consult. Hehehe! Titles.... how cute that we feel we need to have them. I keep resisting taking one on. Lol! And that, ladies and gentlemen, is why we keep these rooms going. Speaking of titles, my brother has a rather unique one. Technology Evangelist. Go figure. His boss gave him that. He has an IQ of a genius with street smarts. Hell of a guy and level headed. 25 minutes into the cooking show they fall into that patter about how dangerous it is to put any smoke into your lungs. Dr Taskin has done more than his share trying to get us to understand that there’s no danger in smoking cannabis, and in fact, a cigarette smoker does a service to the body by smoking cannabis as well. Sent me looking for him. How Long will it take us to knock this prejudice down? Tech Evangelist.... yep, I’d have to say that’s a new one on me. May you be as high as you want, but never want to be high! - Anon. CBD from hemp is the same as CBD from plants containing THC, but it lacks any THC (or any other cannabinoids if it's pure CBD) to provide the entourage effect. So blending hemp-based CBD with oil from one of our plants would enable the two to cannabinoids to work together, creating the helpful entourage effect. This is exactly what I do when I make the canna-butter for my dad's cookies (he has dementia). He gets a 1:1 ratio in the final cookie. 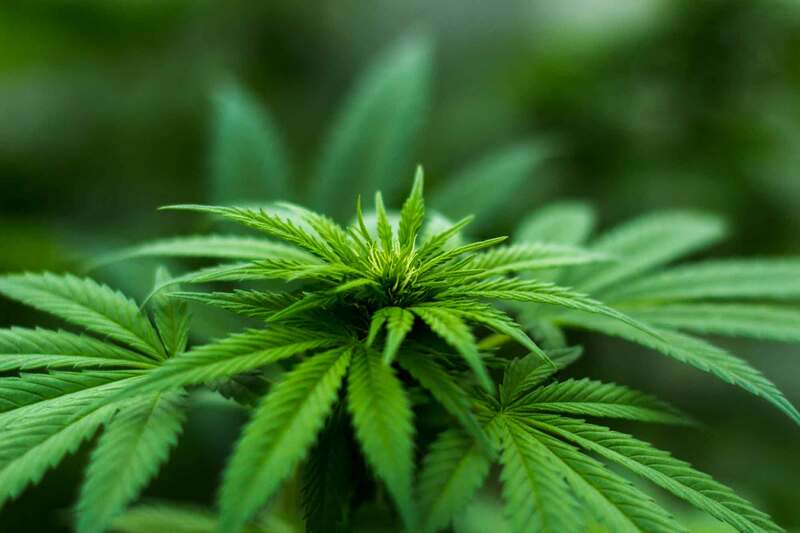 There are differences between hemp-derived CBD over CBD from a plant that wouldn’t be classified as hemp, but only in the accompanying molecules. The body doesn’t know the difference between CBD from our plants and CBD from hemp. The greatest concern is the way it’s made, because it takes an ungodly amount of hemp to extract the levels of CBD being sold. You want to find out, if possible, how they extract. That information won’t be easy to find. Having said that, hemp for the market has changed dramatically since restrictions began to lift. I see no problems with incorporating it. I think it’s an easy way to up the ratios. Any blended oil will have enhanced benefits IMO. More diversified cannabinoids, more variety in terpenes, different flavonoids to draw from. All these things make cannabis medicines stronger. I've been following you around for almost two years now . All the CBD I buy online is organic CO2 extracted. That said, I'm looking forward to harvesting my Candidas in a couple of months so I can stop buying any! I know, and how exciting! This is one of those goals we set for ourselves, and now more and more of us are attaining it. I'm holding industrial Cannabis with my grown in indoor. It is important for me that industrial Cannabis is of organic origin and that it does not contain pesticides. Therefore, I buy the raw material I spend with my indicators and sativa. In industrial hemp, it is important not to pull the toxins out of the ground and therefore be careful how to sadise or buy. The Cbd of industrial hemp is great. Just a little bit more sativa Malawi or Zamabelica and overnight in Biobombs doing medicine.